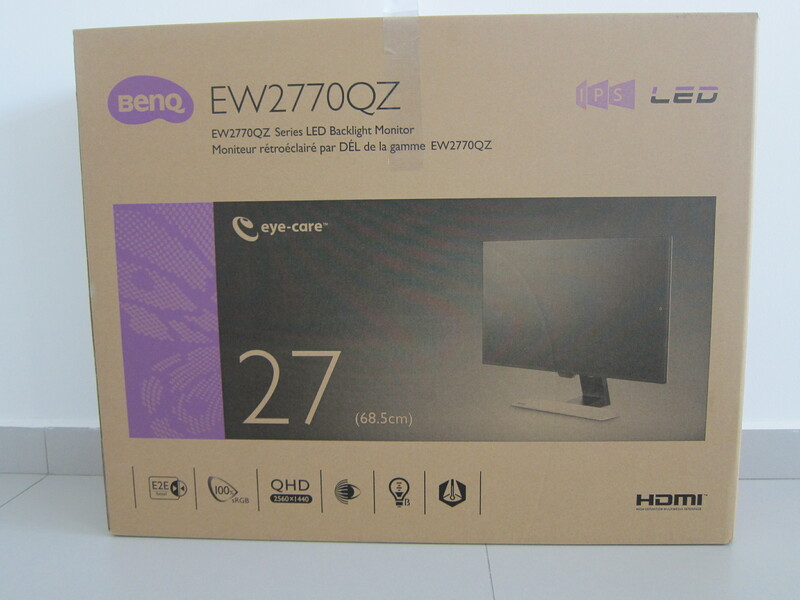 The BenQ EW2770QZ 27″ QHD (2560 x 1440) Monitor is retailing for S$599 on BenQ Official Store on Lazada. 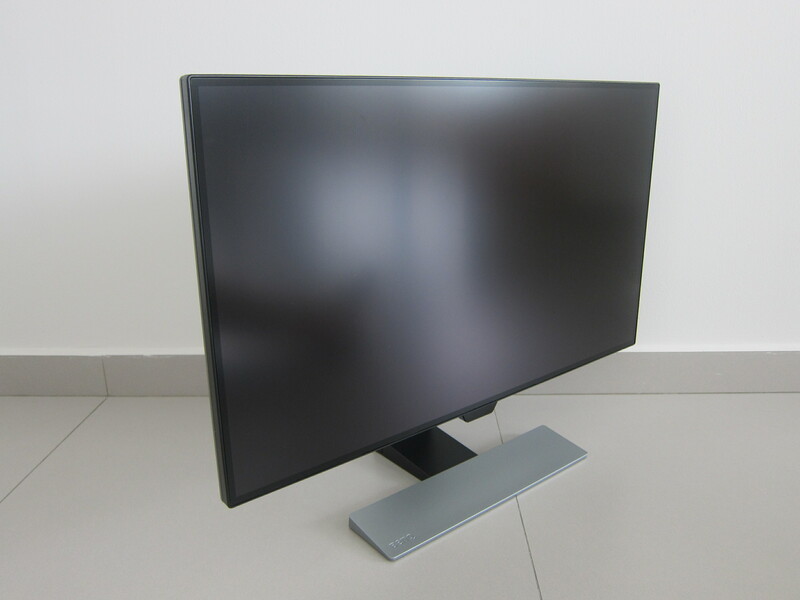 The BenQ EW2770QZ is a 27″ QHD (2560 x 1440) IPS monitor with built-in 2W stereo speakers. 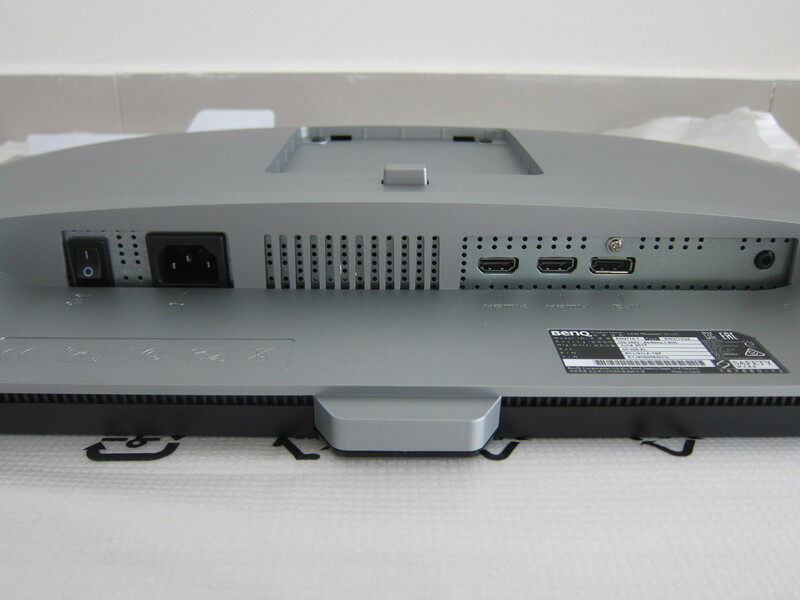 It has two HDMI 1.4 port, one DisplayPort 1.2 port, and a headphone jack. 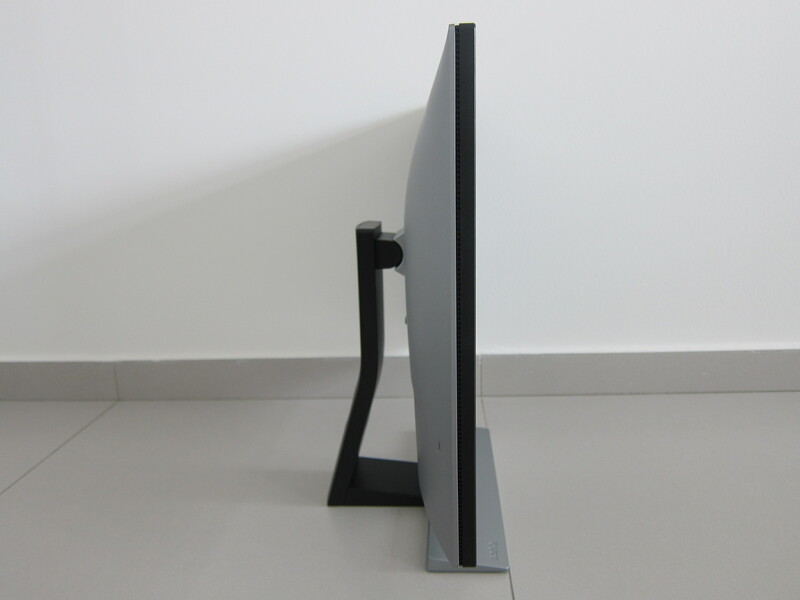 This monitor is part of BenQ Eye-Care monitor series where monitors in that series are being certified by TUV Rheinland. TUV Rheinland is a German company and a global leader in technical and safety certification. 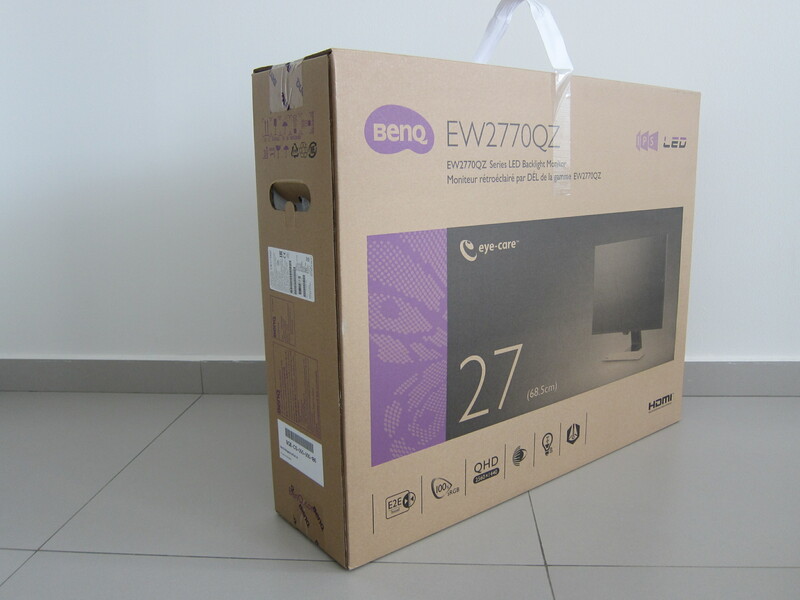 The BenQ EW2770QZ has features such as a flicker-free screen, low blue light performance, and Brightness Intelligence Plus Technology. 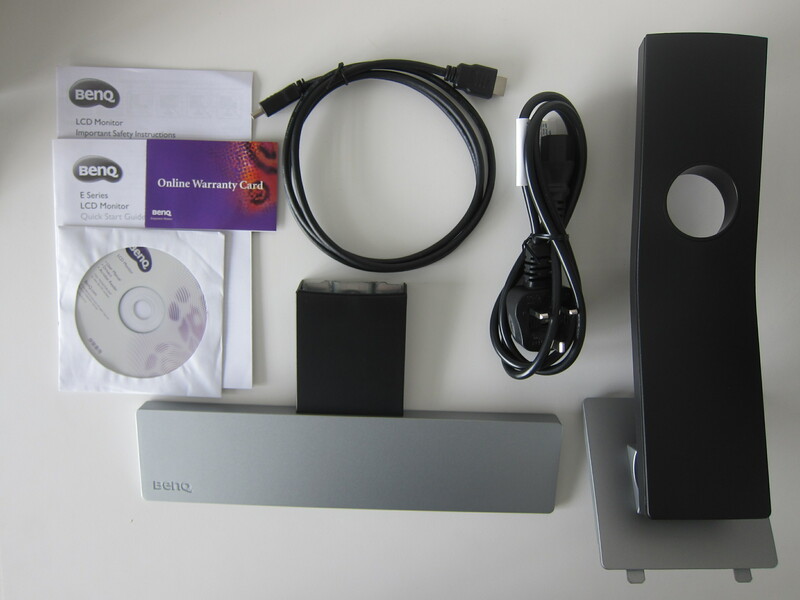 The default packaging includes a power cable and an HDMI cable. 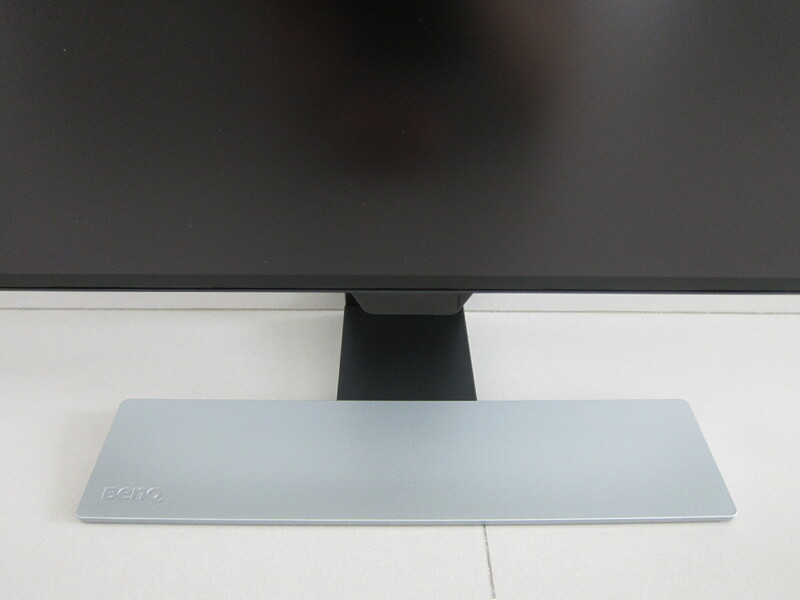 The BenQ EW2770QZ has ultra-slim bezels along all the edges. 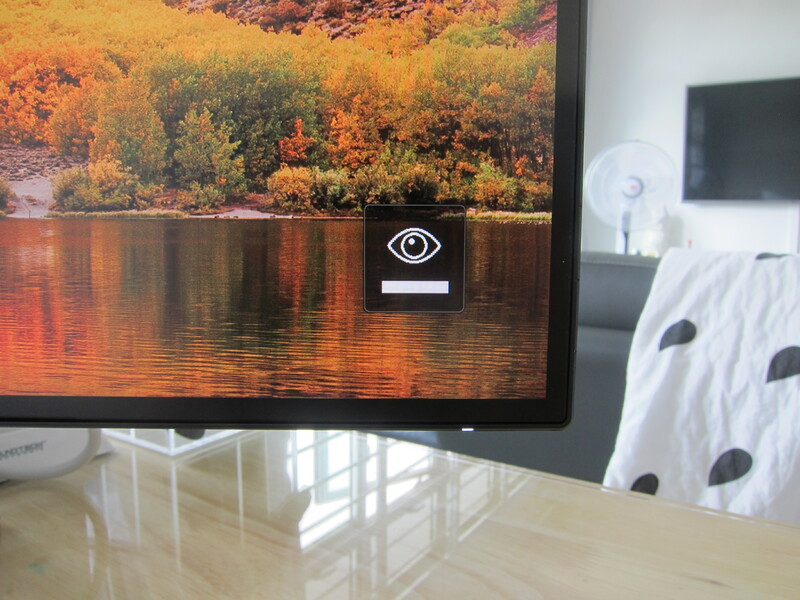 The bezels are as thin as the Dell UltraSharp InfinityEdge monitors (U2717D). Coincidentally, the bezels on both monitors measure 0.8cm. Unlike the Dell U2717D, this monitor only can be used horizontally. You cannot rotate this monitor vertically. 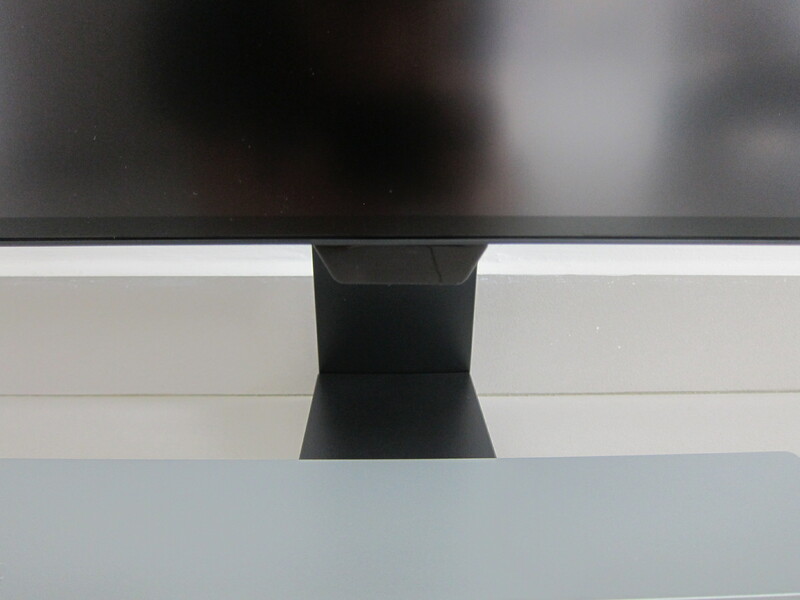 The base of the EW2770QZ is different from the traditional rectangle base found in most monitors. BenQ designed it to be an inverted “T” which looks much sleeker. Dell usually will place their logo on the bottom bezel of the monitor. 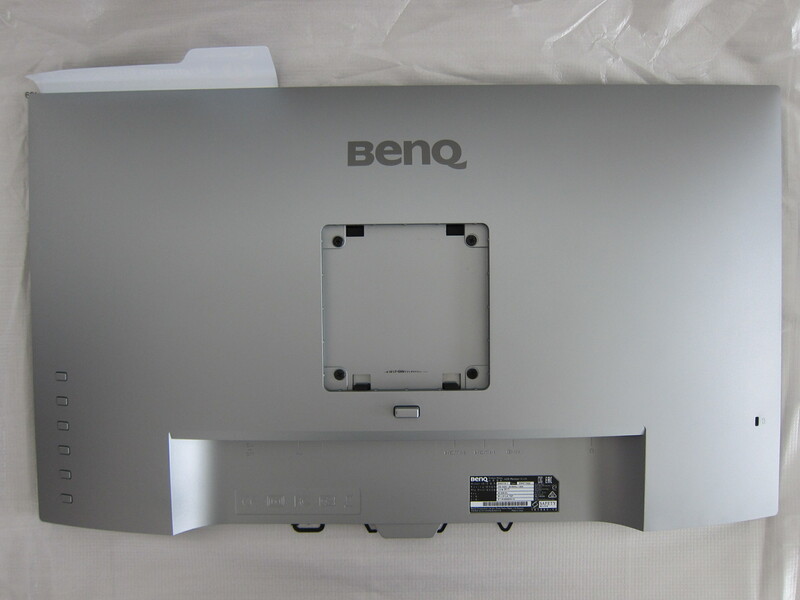 BenQ took a different approach by putting their logo on the base itself. At the bottom of the monitor houses the buttons and ports. There is an on/off power switch which is somewhat unusual as most monitors don’t include that. This switch is not the same as the on/off button on the monitor. When this switch is off, it will cut the power to your monitor and vice versa. As mentioned earlier, there are two HDMI 1.4 ports and one DisplayPort 1.2 port. There is no USB-C port or a USB hub in the monitor. 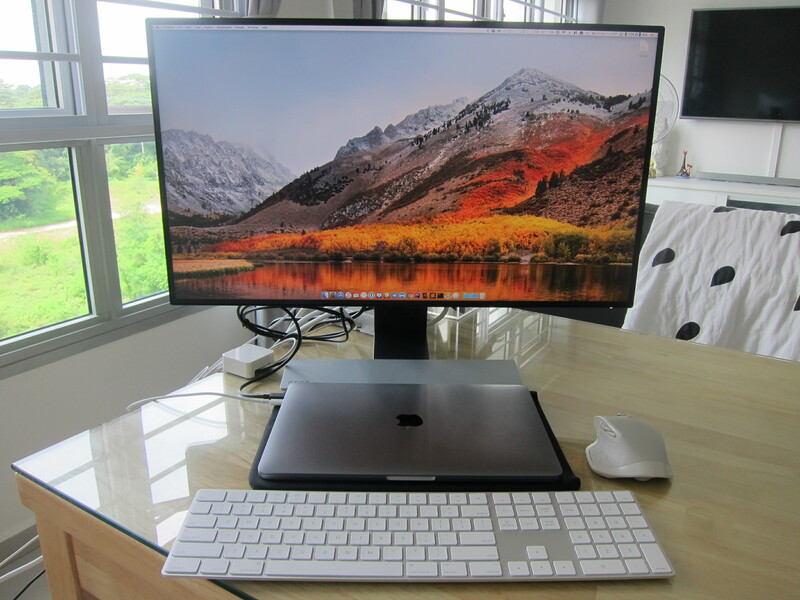 I am ok without a USB-C port as this monitor is not a high-end monitor. 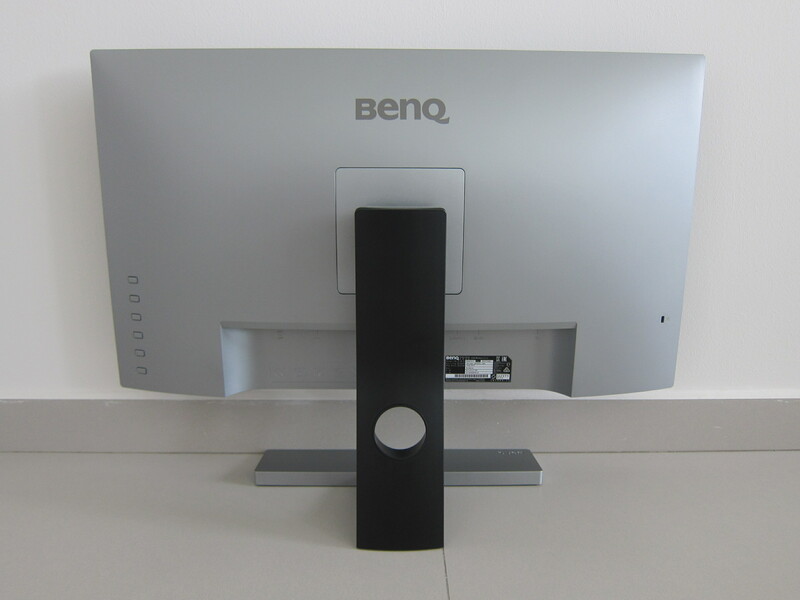 BenQ has another monitor which is the PD2710QC 27 inch IPS 2K QHD USB Type-C Designer Monitor. That retails for S$899, and it includes a USB-C port. 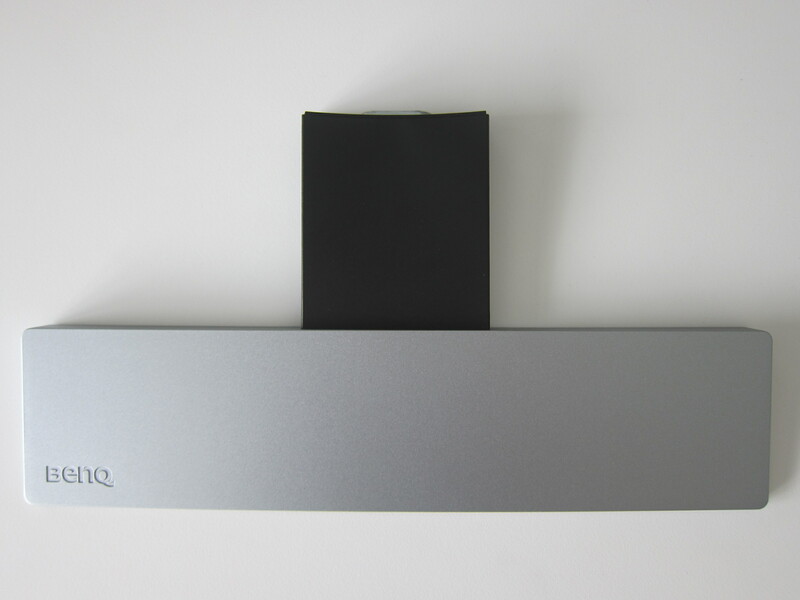 Since there is no USB hub in the monitor, BenQ replaces it with built-in stereo 2W speakers and a headphone jack. There are six buttons on the right back of the monitor. 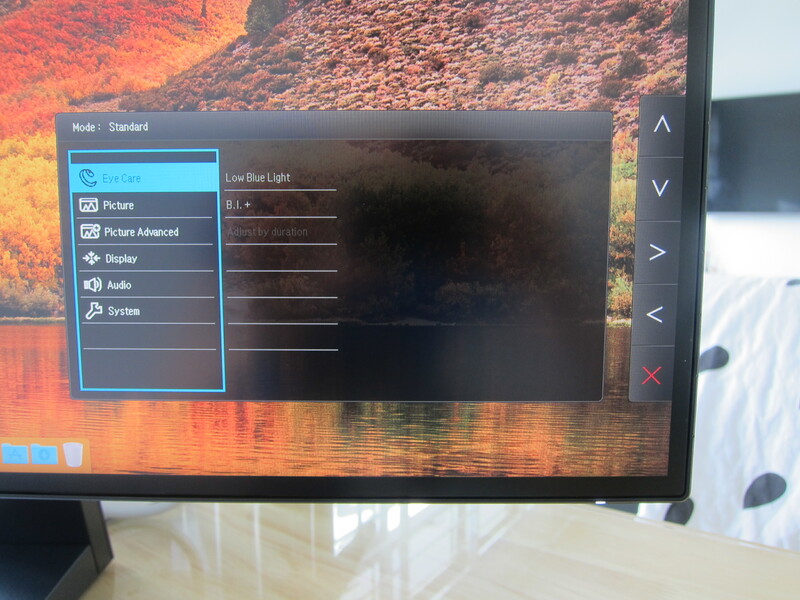 One button is the power button while the remaining five buttons are used to control the monitor’s on-screen display (OSD). I have problems getting used to the alignment of the OSD and the buttons at the back. I keep pressing the wrong button. Conventional LCD screens flicker at about 250 times per second. Your eyes might not be able to see the flickers, but your eyes will be able to feel it after staring at the screen for a prolonged period, and you will experience eye fatigue. To be honest, I can’t tell the difference between the BenQ EW2770QZ’s flicker-free screen and my Dell’s U2717D screen. I tested it by looking at both monitors using the default camera app of my iPhone 7 Plus. Almost all devices with a display give off blue light and blue light might be bad for your eyes. This is because it penetrates all the way to the retina of your eyes and prolonged exposure can damage the light-sensitive cells in the retina. Blue light has a short wavelength, and hence it scatters more efficiently than other visible light. Because of this, it is not easily focused by your eyes, and it will lead to eye fatigue. Starting from iOS 9.3, Apple has introduced a Night Shift mode which reduces the amount of blue light from your iPhone and iPad if you enable it. BenQ has jumped on the low blue light bandwagon with the BenQ Eye-Care monitor series. You can choose from four low blue light presets from the monitor’s OSD. The four presets are Multimedia, Web-surfing, Office, and Reading. I don’t use this feature, similar to how I don’t use Night Shift mode on my iPhone. 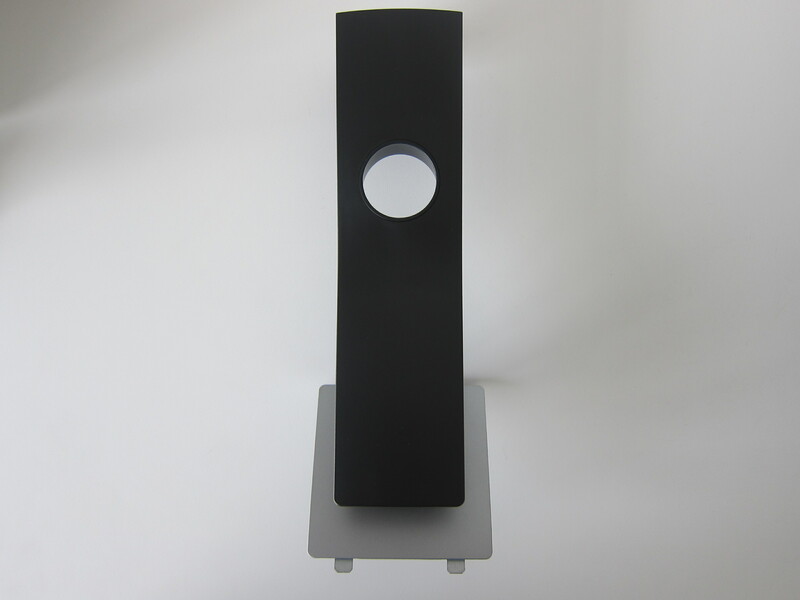 What makes this monitor stands out is the Brightness Intelligence Plus (BI+) Technology. 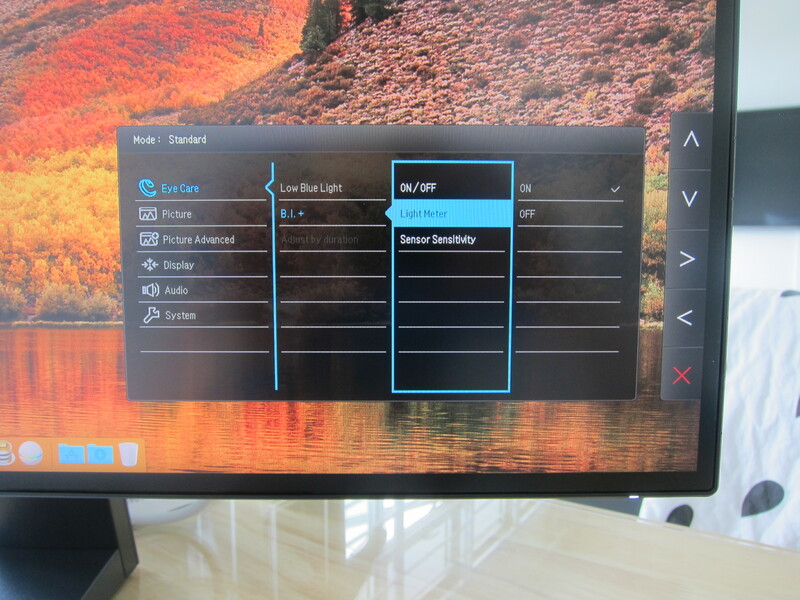 Those might be fanciful words, but what it does is it automatically adjust the monitor’s brightness and color temperature based on the ambient light levels and the color temperature in your viewing environment. And that gives you a better viewing comfort. This technology is similar to Apple’s True Tone display found in iPhone 8, iPhone 8 Plus, iPhone X and iPad Pro. 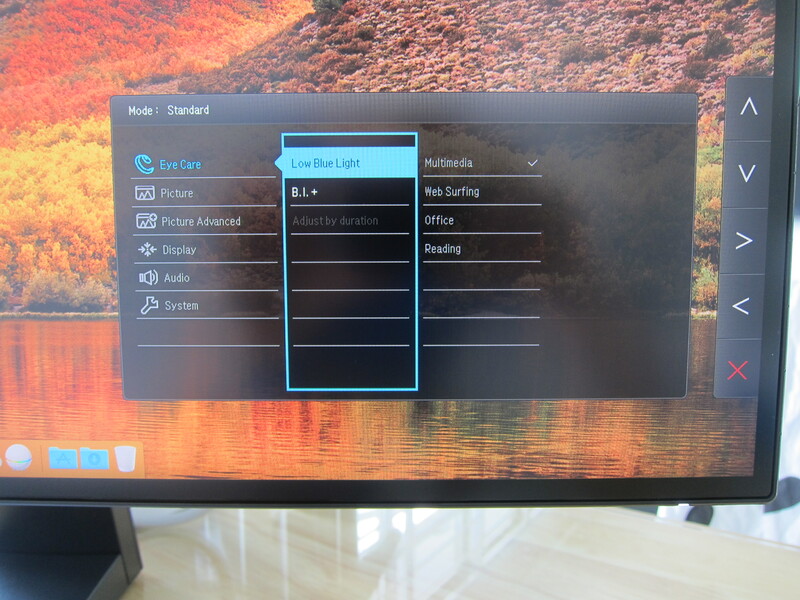 I have not come across any monitors that automatically adjust the brightness and color temperature yet. BenQ might be the first. If you think I might be wrong, feel free to leave a comment. The predecessor for this is Brightness Intelligence Technology (without the plus). It only automatically adjusts the brightness. 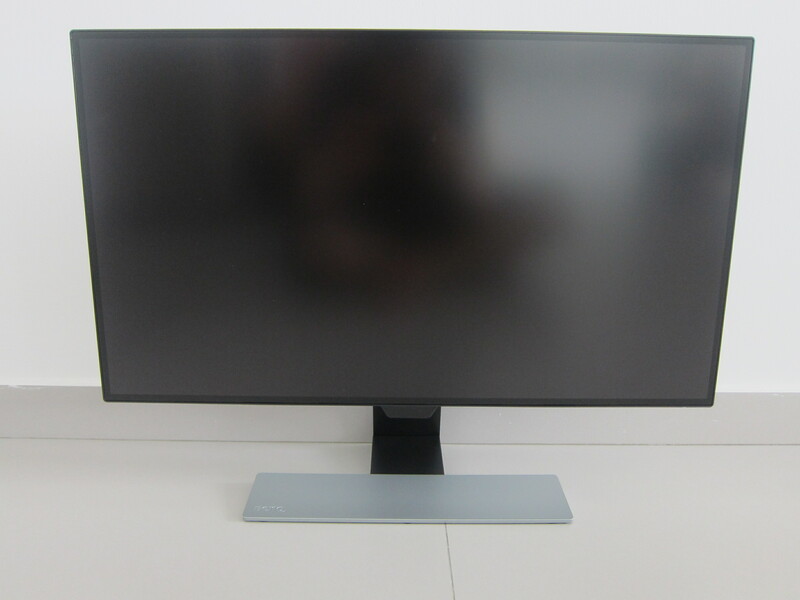 It is also cheaper, the BenQ EW2775ZH 27″ monitor retails for S$269 on Lazada. The BI+ sensor is located at the center of the bottom bezel, and when it is active, you will see a light meter indication at the bottom right corner of your screen. Of course, that can be disabled in the OSD. There are some other features like the Smart Focus and Super Resolution. I find both features gimmicky, and I have no real use case for them. Smart Focus allows you to draw out an area on the screen to be the focal area. That area of the screen will remain bright while the rest of the screen will be dimmed. Super Resolution simulates high-resolution images by boosting the pixel density of the original video source which is useful when you are watching a video or a movie on the monitor. Overall, I find that the BenQ EW2770QZ is decently priced at S$599 if you compare it with the Dell U2717D which retails for S$819. 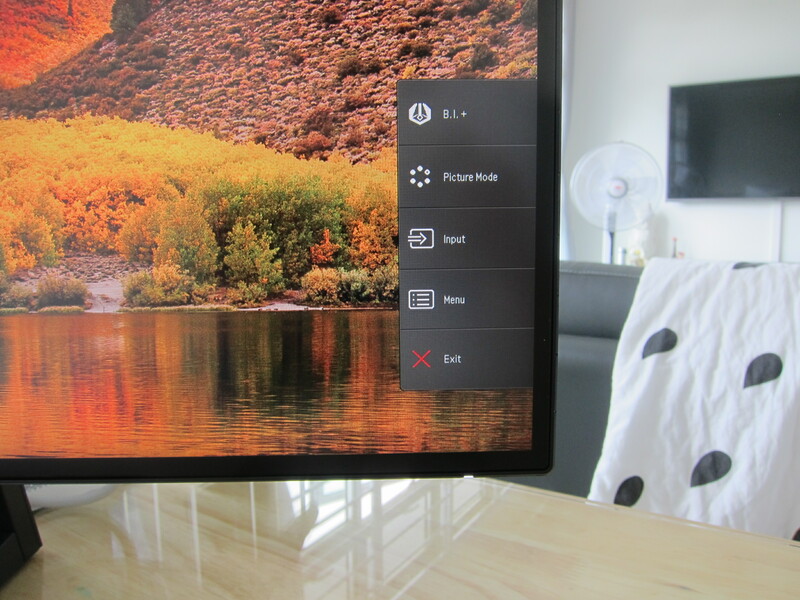 Both monitors have ultra-thin bezels and almost the same specifications. I like that the BenQ EW2770QZ has built-in stereo speakers. I am not an audiophile, so I can accept lower quality speakers in exchange for lesser devices and wires on my desk. The only two downsides to the EW2770QZ is it doesn’t have a USB hub, and you cannot rotate the monitor vertically which is useful if you are coding. Probably the most exciting and useful feature of the EW2770QZ is the BI+ technology. I like the fact that my monitor will automatically adjust the brightness and color temperature depending on the environment. It is useful when you are switching from surfing the Internet in a bright room to watching a movie with lights off in the same room. You can use the voucher code Lesterchan2017 on BenQ official store on Lazada and that will give you S$20 off the BenQ EW2770QZ monitor (S$599), BenQ GW2480 monitor (S$209), or BenQ EW2775ZH monitor (S$269). The voucher code is valid until 31st December 2017. This page is generated on 19th April 2019, 05:19:15 (UTC) in 0.408s with 24 queries using 4.0 MiB of memory.